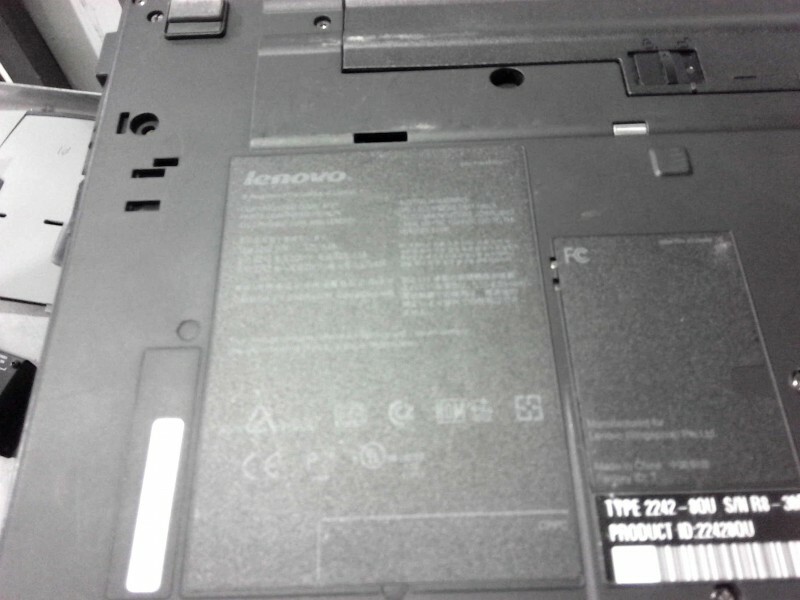 Description: Lenovo T500 laptops - 6 each. No OS, power cords,or hardrives is included in this lot. Bags are available upon request. Pictures are stock pictures.